The latest statistics show that the rollout of Microsoft’s Windows 10 October 2018 Update has actually slowed down, and it increasingly looks like a lot of Windows 10 users will miss this one out and jump straight to the imminent April 2019 Update instead. This is going by the monthly statistics provided by AdDuplex, which gauge the version of Windows 10 being run on PCs that display the company’s adverts (in Microsoft Store apps and games). The last we heard in February was that the October 2018 Update finally made a sizeable jump in adoption, reaching 21.2% of machines, which was up considerably from 12.4% the previous month. 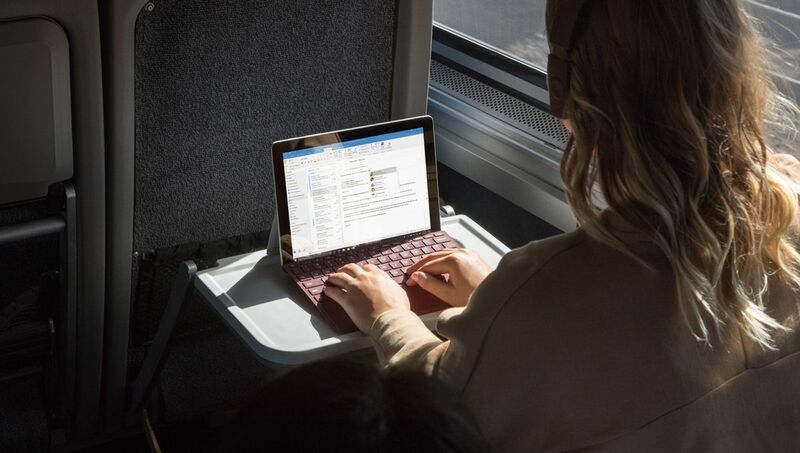 However, the March figures indicate that the update is now installed on 26.4% of PCs, which is barely more than a 5% increase compared to last month, and a clear slowing of pace. While, as ever, we have to bear in mind that these ad-related stats are hardly a definitive picture of the distribution of Windows 10 versions, they are certainly a very worthwhile snapshot of over 100,000 PCs, and we can compare the speed of the rollout to previous updates which went so much faster (measured by the same statistics). Indeed, last year’s April 2018 Update was on half of all PCs just a month after release, according to AdDuplex, compared to the October 2018 Update, which has only just reached a quarter of all Windows 10 machines. Considering that we could well only have a month left before the rollout of the new update starts, the October 2018 Update may indeed only reach a third of machines before Microsoft starts to deploy its successor. Effectively brushing the October release under the carpet, as it were. However you look at it, the October 2018 Update has been something of a disaster for Microsoft, and the software giant certainly can’t afford for this next rollout to be anything like as problematic. Particularly not after all the boasting about how clever AI technology has made the rollout of these big updates a faster and more streamlined process, which certainly hasn’t been the case with the October 2018 Update.